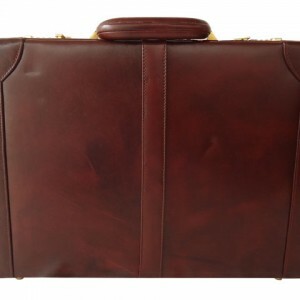 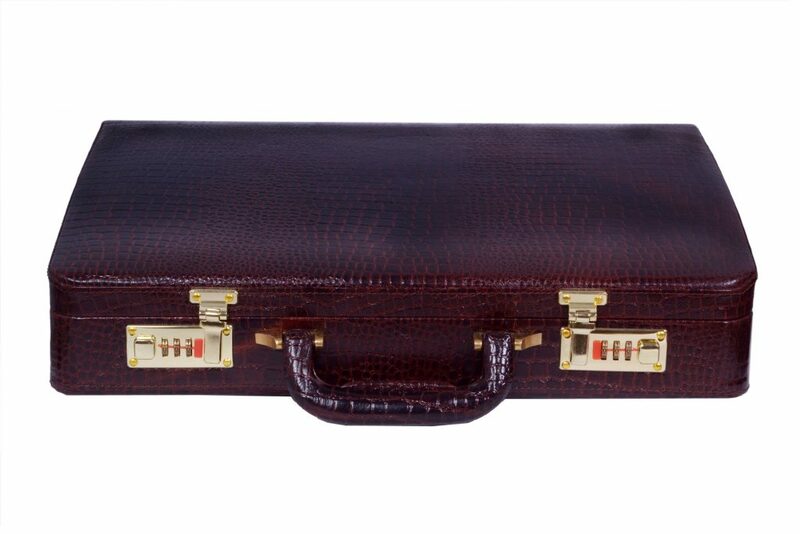 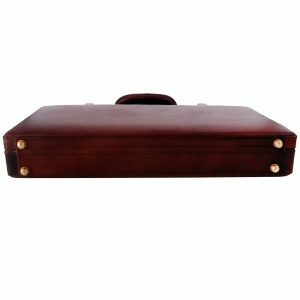 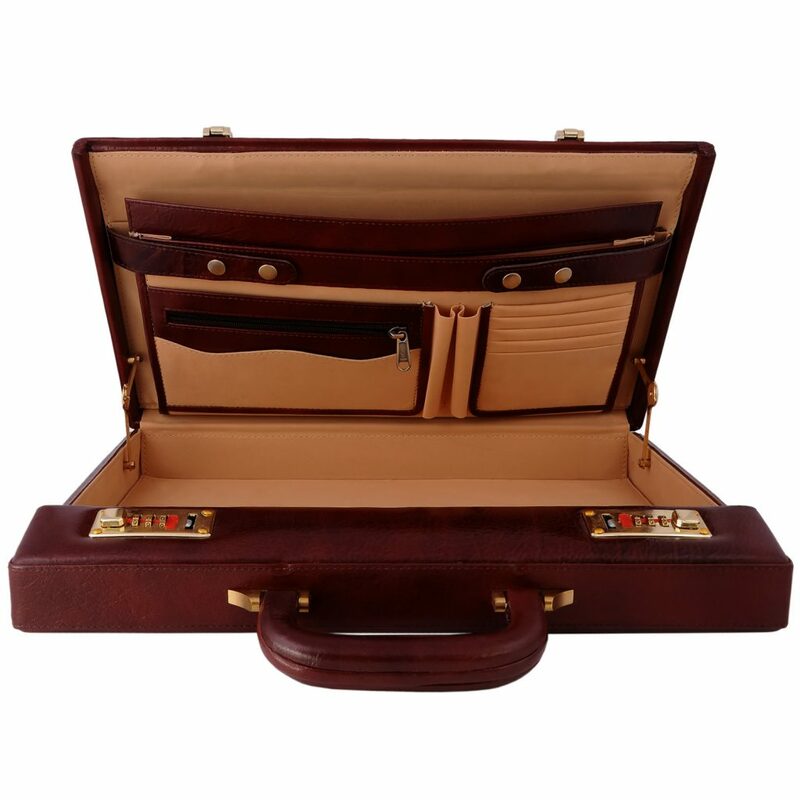 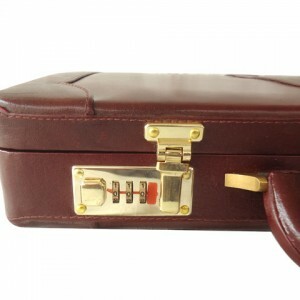 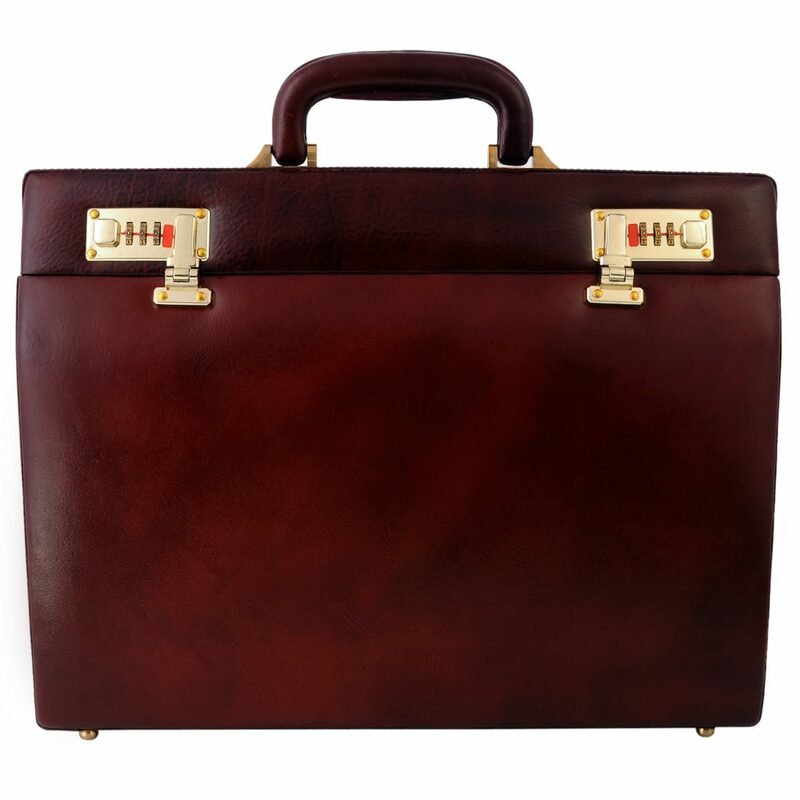 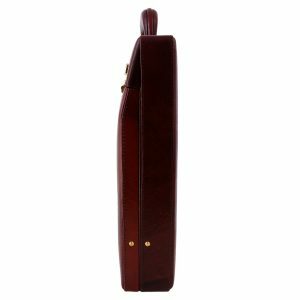 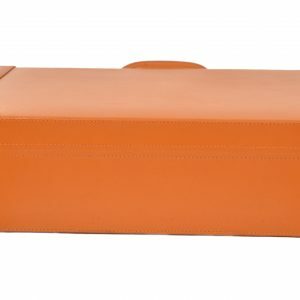 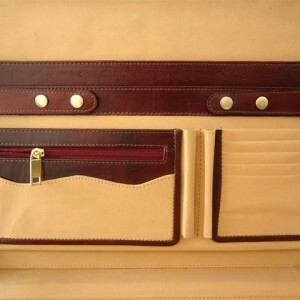 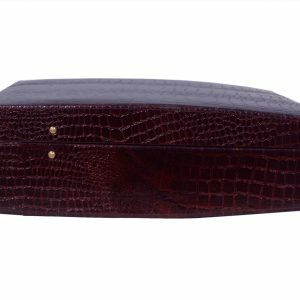 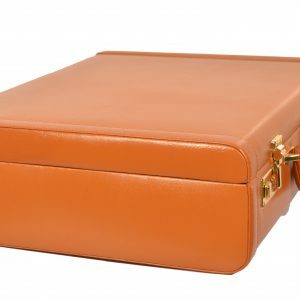 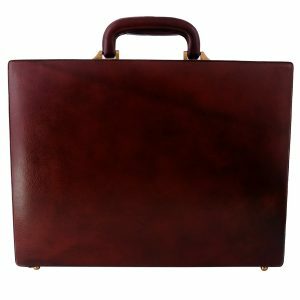 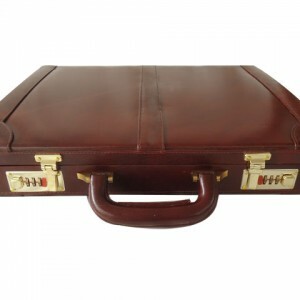 This elegant handmade briefcase is made from 100% genuine full grain cow leather. 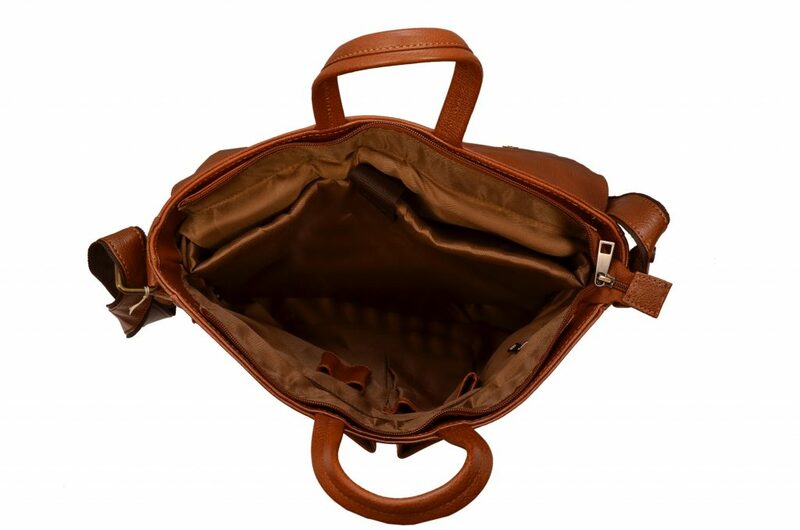 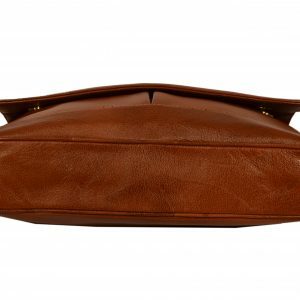 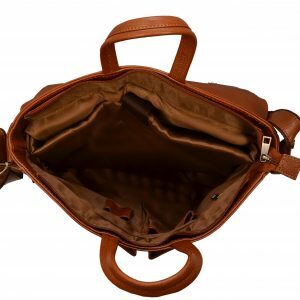 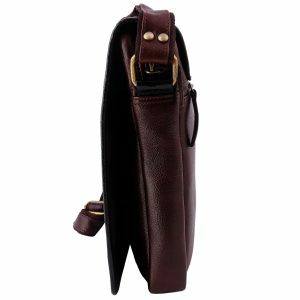 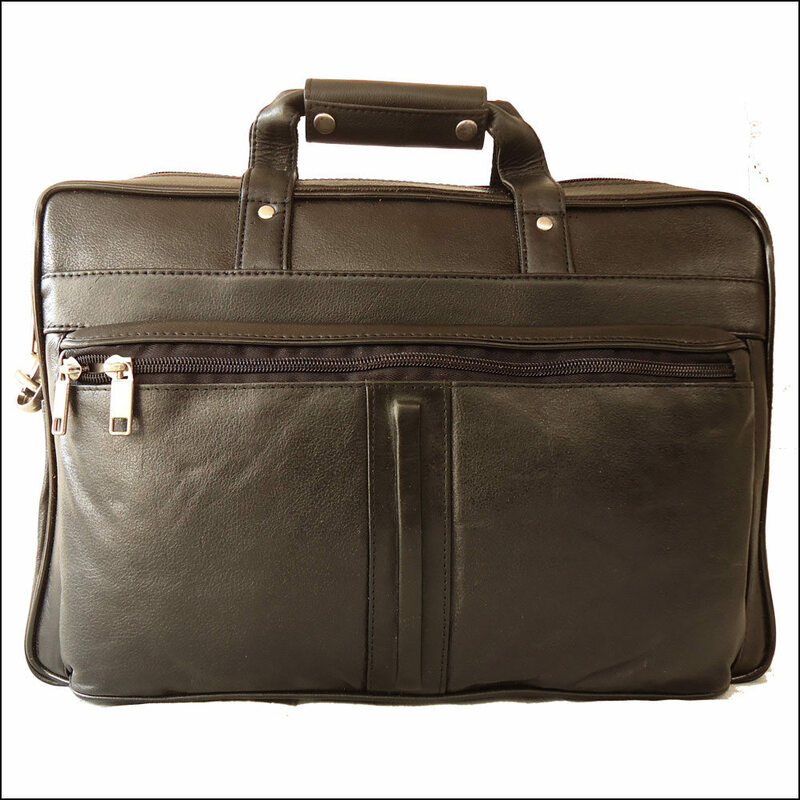 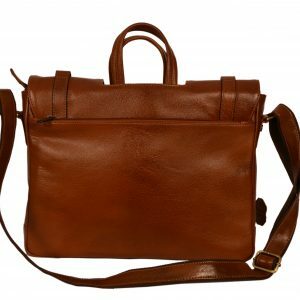 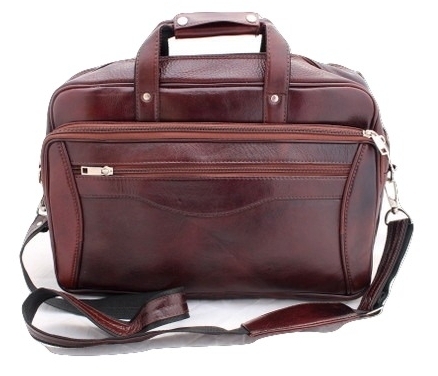 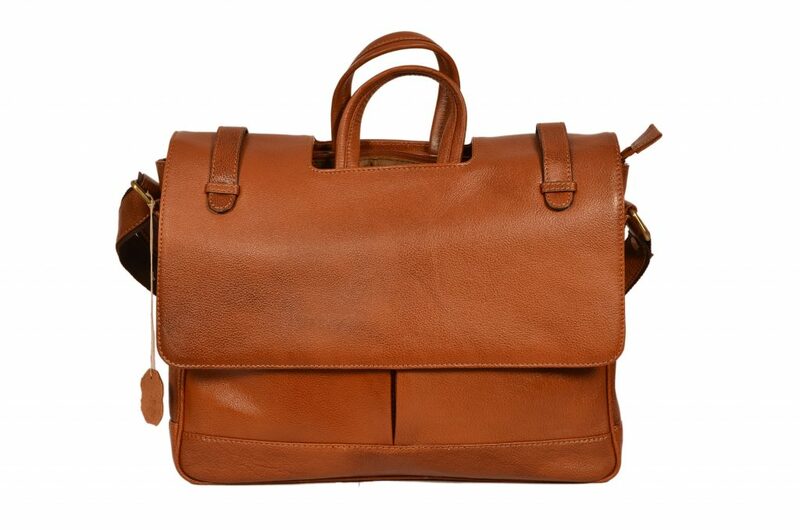 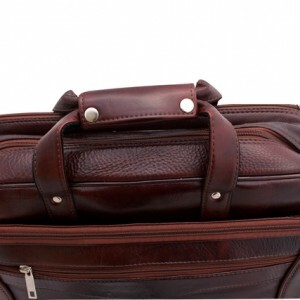 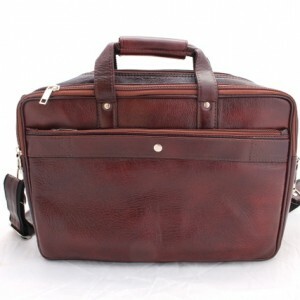 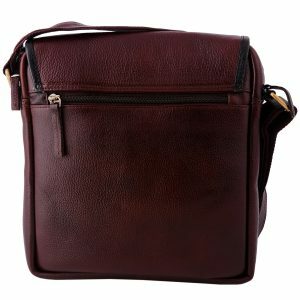 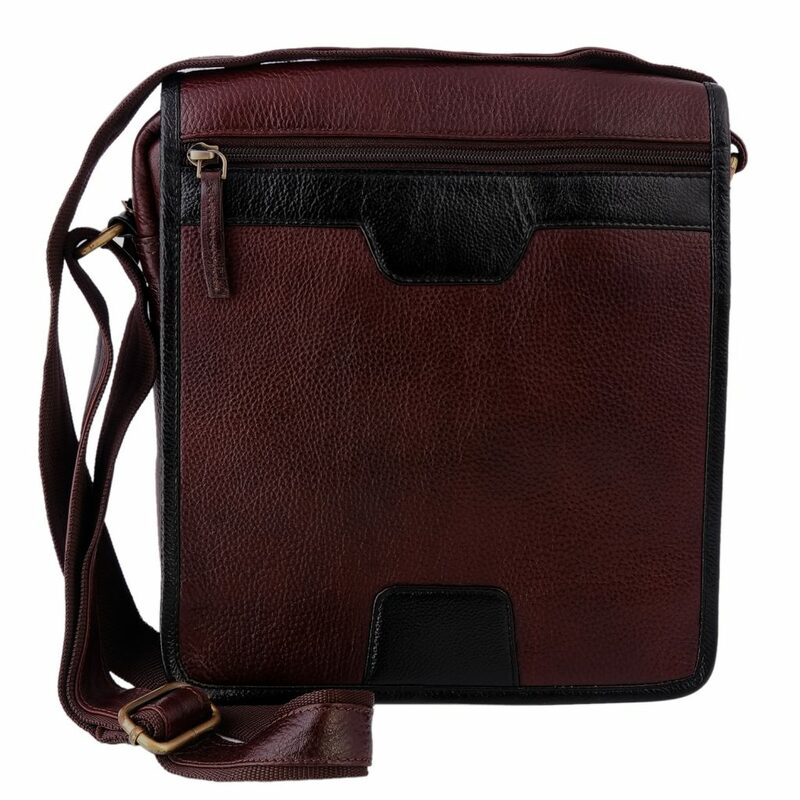 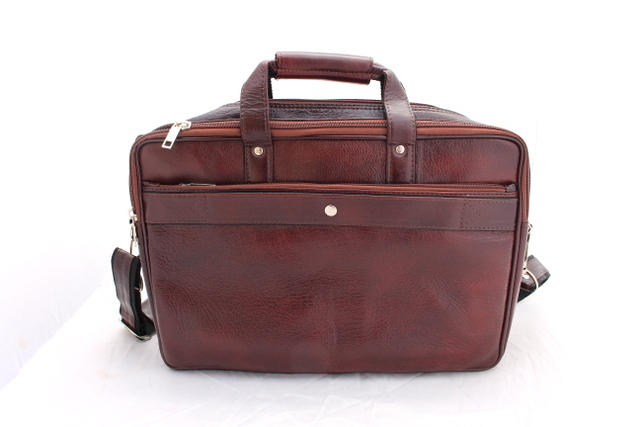 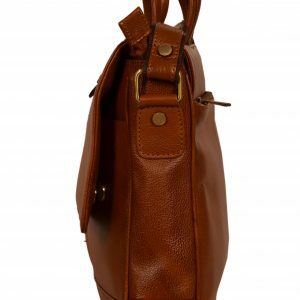 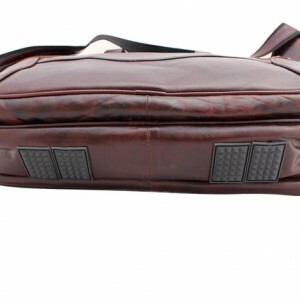 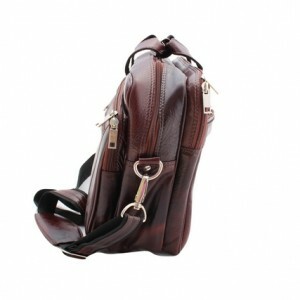 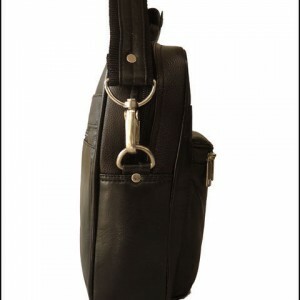 This is a handmade, brown colored Men's Portfolio Bag / Office Bag / Laptop Bag made from 100% genuine leather. 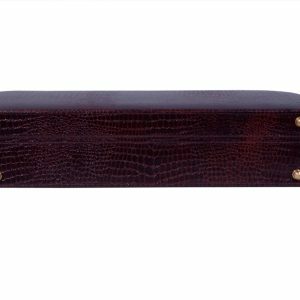 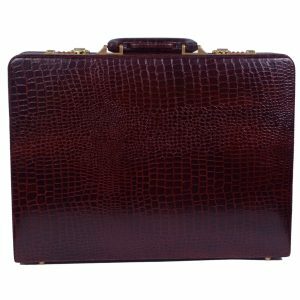 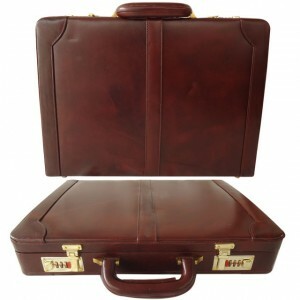 This vintage style, brand new Men’s hard briefcase / attache is handcrafted from high quality 100% genuine leather. 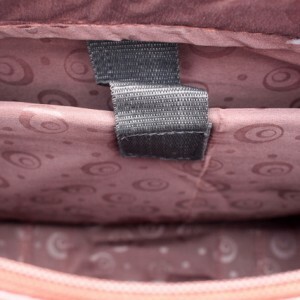 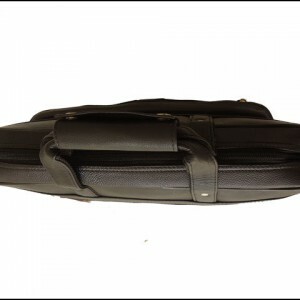 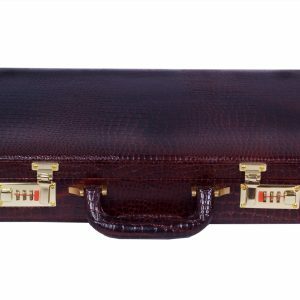 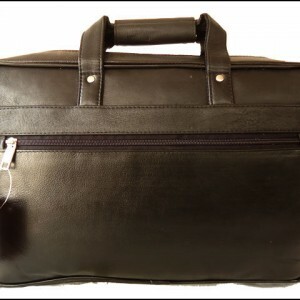 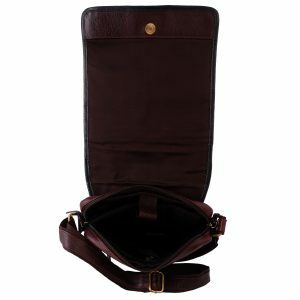 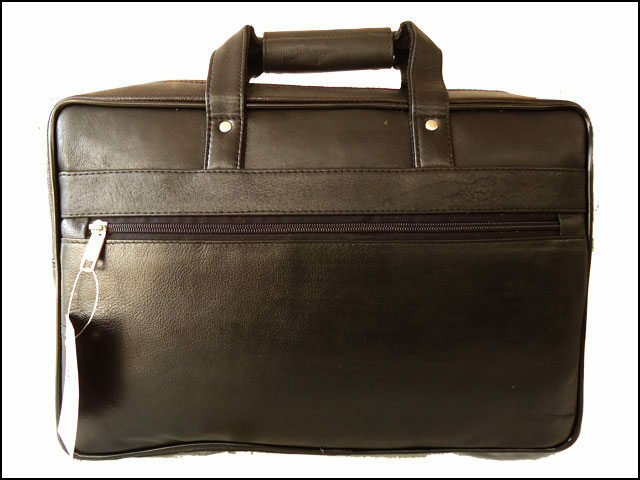 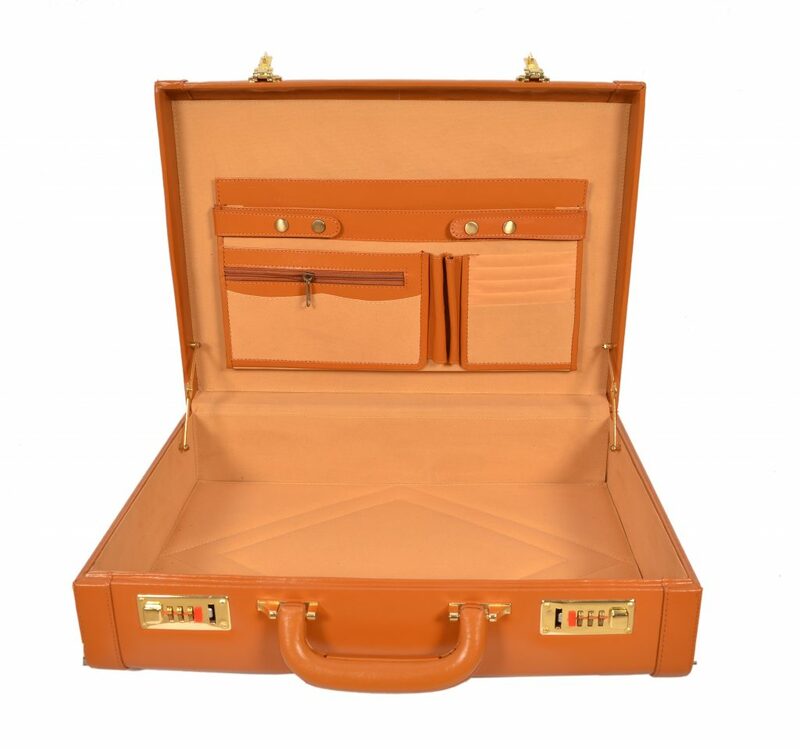 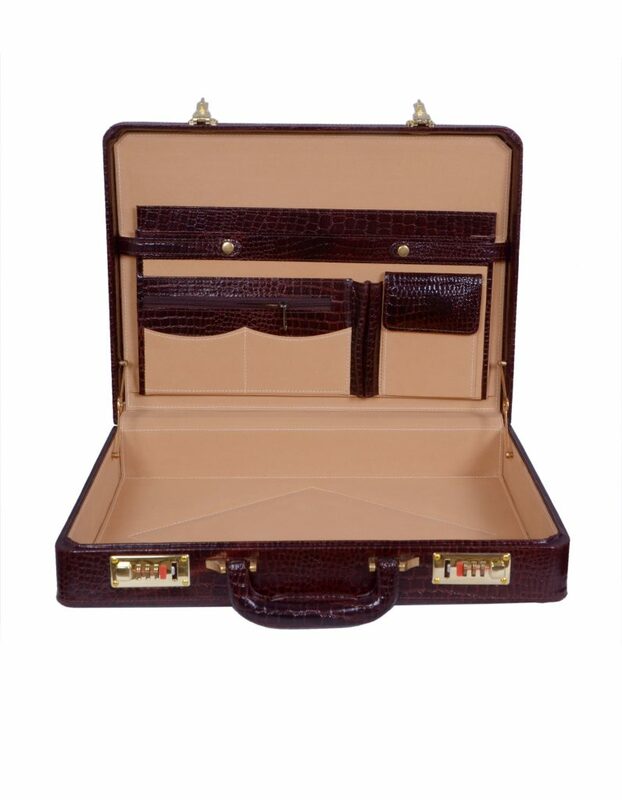 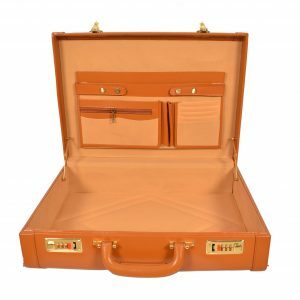 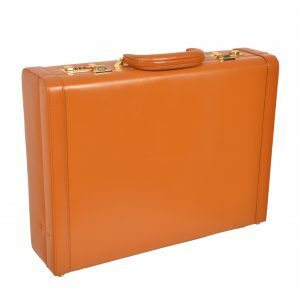 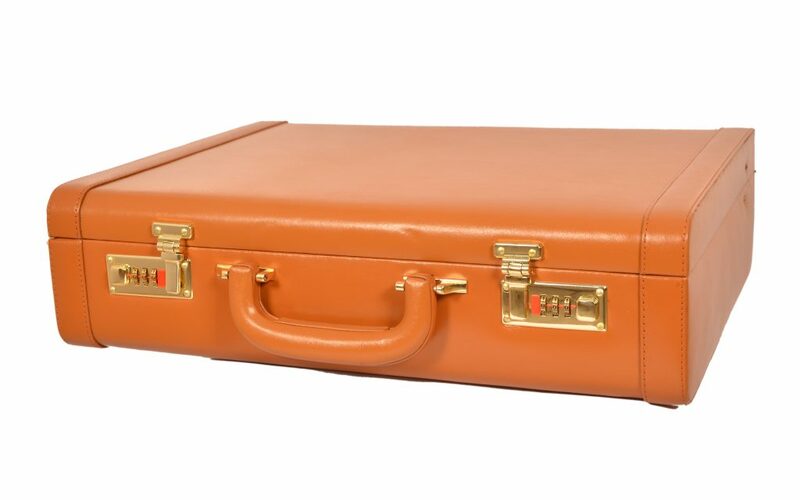 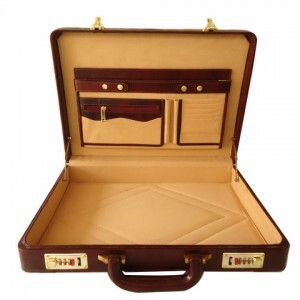 It’s a perfect office / travel case for an accomplished executive, lawyer, doctor, professor or pilot.